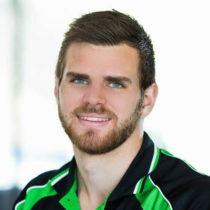 Peter is not new to the Stroud Homes team having begun working for Stroud Homes back in early 2015, though he is new to the role of Stroud Home South Brisbane Residential Builder. After nine years as a carpenter and time working in Project Manager roles, Peter decided to join Stroud Homes as he wanted to join a great team of new home builders. Now as Builder to Brisbane South Residential, Peter is excited to use his knowledge and experience to take his clients on a fun, rewarding and enjoyable building experience. Peter believes the secret to a happy building experience is Communication. Not only will Peter give his clients a weekly update on their build’s progress he will also use the Stroud Homes ‘Voxer’ app to stay in touch through messages, photos and videos. 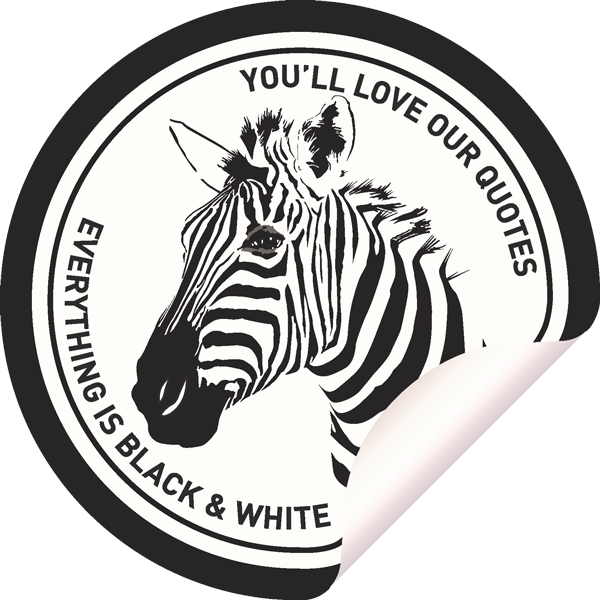 Fixed price quotes or Black and White Quotes as they are known at Stroud Homes, allow the client to fully understand their cost of building a home which is hugely important to families working on a budget. Peter believes his team is the best at providing custom builds, new estate builds and knockdown re-builds in the region. What’s New at Stroud Homes this Month…? Australia’s Cheapest Home Loans of 2018 Named!